Sony Ericsson has just launched their beautiful phone Live with Walkman in India. 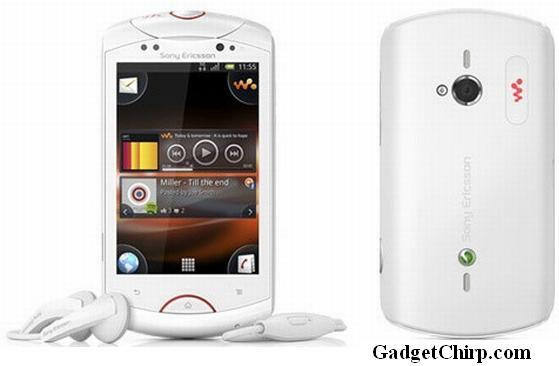 Sony Ericsson Live with Walkman price in India is 14,549 Rupees. You also get a premium headphone worth of 2000 Rupees with this phone. - 3G, Wi-Fi, DLNA support, Bluetooth, A2DP, AGPS.